With us, training is for life. You’ll be offered a free place on our Teaching School Alliance Newly Qualified Teacher Induction Programme. Other programmes on offer include the Improving Teacher Programme and the Outstanding Teacher Programme. You may well be interested in, and show the potential for leadership – our Leadership Pathways course will support you in this tier of your career. Beyond this we can support you through an accredited leadership qualification. 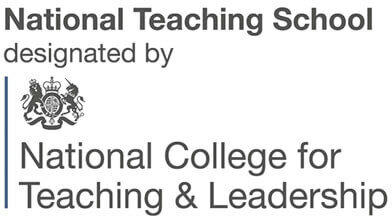 We are licensed by the National College of Teaching and Leadership to deliver the National Professional Qualification for Middle Leaders, the National Professional Qualification for Senior Leaders and the National Professional Qualification for Headship. Take a look at what’s on offer……. It is critical that a teacher's induction year supports and challenges them to reach their full potential. George Spencer Academy provide events and programmes for both Secondary and Primary NQTs and their mentors and induction tutors. Join them and you will realise how they deliver on their promise that you will acquire the knowledge, understanding and competence to succeed as a newly qualified teacher. Their programme aims to prepare you to meet the challenges of the rapidly evolving field of educational provision and leading edge pedagogy. The Improving Teacher Programme equips delegates with a range of good teaching and learning techniques for teachers seeking to deliver consistently good lessons as well as developing their skills and the opportunity to apply these skills in school. 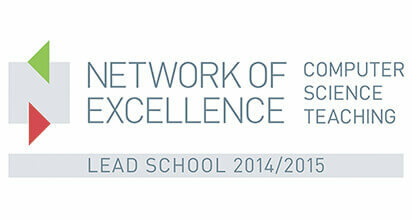 Accredited by the National College for School Leadership, this is a nationally recognised and versatile programme. 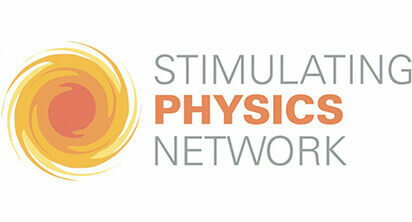 The programme will be facilitated by George Spencer Academy outstanding practitioners. Teachers within schools that are currently 'good' or borderline 'outstanding' that have the capacity to develop into consistently 'outstanding' teachers. Candidates work in 'Learning Threes' sometimes from their own school and sometimes mixed with other schools. This sort of collaborative learning, supported by facilitators, and the quality of content are what the evidence suggests make the difference between a conventional course and these sessions. NPQML is aimed at individuals with responsibility for leading a team. It is designed to support participants in becoming highly effective middle leaders with the skills, confidence and knowledge to drive successful team performance and improved classroom practice. This qualification is designed to meet the needs of senior leaders who are involved in leading a range of issues that affect the whole school or organisation. They include experienced middle leaders, deputy heads, SENCOs and advanced skills teachers and other senior staff looking for further professional development but not aspiring to headship at this stage in their career. The NPQH is the first choice qualification for anyone aspiring to be a Headteacher or Principal. Although the requirement to have it has been removed, all our leadership teams and their Governing Bodies remain committed to a professional approach to the development of leadership expertise at all levels. Subject Leader Networks meet termly or more frequently if required. They provide a strong and supportive learning community for Teachers, with a focus on best and next practice locally and nationally. School improvement; teacher development and pupil outcomes will be the focus of the groups with activities being tailored to meet the specific needs of the participants. 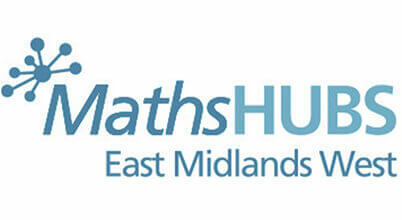 Maths Hubs East Midlands West, is led by George Spencer Academy. They are working with their strategic partners to make Every Child a Mathematician. Their vision is to transform maths education in the region so that all children are excited about and committed to becoming mathematicians, contributing to their own as well as regional and national prosperity. They will support their learning community to make this a sustainable reality. 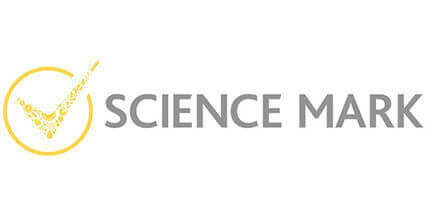 Maths Hub East Midlands West was successfully launched in November 2014 with an innovative and varied programme of workshops and events for Foundation, Primary and Secondary maths teachers, FE lecturers and curriculum leaders. To date their workshops and professional network events have proved to be a valuable and welcome addition to teachers' personal development plans and have had an immediate and positive impact on their teaching practice.